Monica Walker is a Certified Sports Nutrition Specialist with a passion for helping athletes surpass their goals through optimal nutrition. By working with physiological needs as well as dietary preferences, she designs customized nutrition programs for teams and individuals to fuel maximum performance. A big believer in eating clean and optimal nutrient timing, Monica has a proven track record for helping people improve health, energy, and optimal body composition through nutrition. Monica earned her B.S. 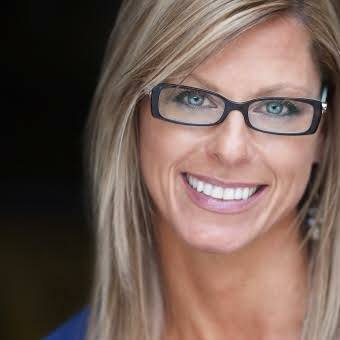 in Nutrition Science, is a Sports Nutrition Specialist, and Certified Corporate Wellness Coach. She has worked extensively with special diets, Type 1 and Type 2 Diabetes, weight-loss, and teams at the Youth and Collegiate levels. She has also conducted corporate health education events throughout the US, showing employers how to create healthier cultures and drive down healthcare costs. An avid sports enthusiast, Monica puts her clean-eating and exercise philosophies into practice with strength-training, Plyo/HIIT training and yoga, plus fits in golf whenever she can.